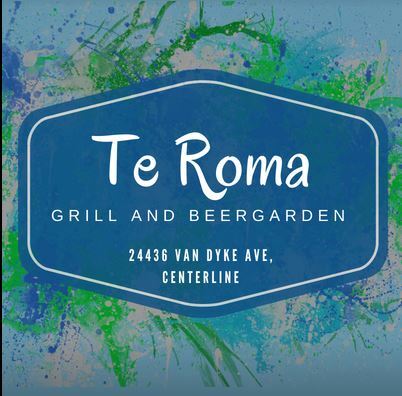 Te Roma is known for its food. We have daily specials, lunch specials, and dinner specials every day. We have very good square Chicago style pizza, baby back ribs that are incredible, daily lunch and dinner specials that vary. We have 12 flat screen televisions that are 42 inch and a couple of 55 inch televisions in the middle of the room for sporting events. Come visit our restaurant in Center Line today for delicious meals and friendly service.